Home / How Can I Add or Remove Account Seats? How Can I Add or Remove Account Seats? 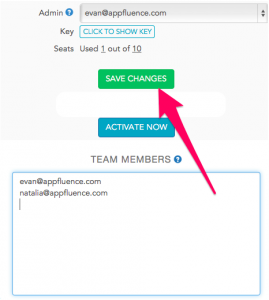 Add or remove your team member’s email address in the Team Members box and click save changes. * Please mind that only account admin can add or remove the account members.